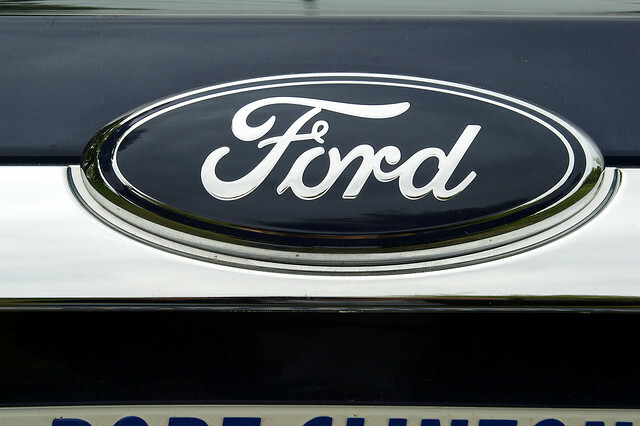 The Australian Manufacturing Workers’ Union vehicle division has warned that Ford is likely to shut down its Geelong and Broadmeadows plants before 2016, despite the company’s assurances that it will maintain production of its Falcon and Territory models until October 2016. “While Toyota and Holden seem to be quite genuine that they want to stay in Australia until 2017 and build cars, Ford’s position is not as clear,” said Dave Smith, Head of the Union’s vehicle division. According to the article on the Australian, the Union also fears that the Government will cut funds to the Automotive Transition Scheme from the Federal Budget, which will be released next month. “If they decide to drop off on that, then [the car industry] will be over very quickly,” he said. However, Ford was quick to dismiss the speculations of early withdrawal from the country, reiterating its intentions to remain in Australia until October 2016. “Our aim is to continue manufacturing until October 2016. We are committed to the new Falcon and Territory models and those cars will be on sale at the end of the year,” said Ford spokesman Neil McDonald. Victorian Manufacturing Minister David Hodgett backed Ford to remain in Australia until October 2016, as the car-maker said it will when it announced the closure last year. “In all my discussions with Ford, they’ve given every indication that they’ll be here to the end. Of course, this is dependent on sales figures, and I encourage all Victorians to continue to buy Australian-made cars, including Ford,” he said. Sales figures, however, don’t leave much room for optimism, as Ford is facing hundreds of millions of dollars of losses if it stays to 2016 and continues with plans to roll out a new Falcon model in August. The company only managed to sell only 641 Falcons and 900 Territory models in March, fuelling speculations that its 1,350 manufacturing workers will lose their jobs earlier than anticipated. The imminent threat of Ford’s early departure from the country will also put pressure on the Federal Government to resume discussions about the $100 million package to help sacked workers which were delayed after Toyota also announced it was closing its Australian manufacturing plants.